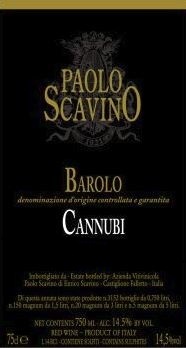 First vinified by Paolo Scavino in 1985, Cannubi is considered by many as the most historical vineyard in all of Barolo. Planted in 1946, the soils here are Tortonian and limestone dominant, all facing south-southeast at a height of 290 meters above sea level. 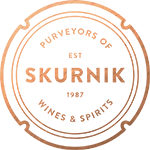 Due to these various factors, the vines are low yielding, leading to dense, impactful, and high quality fruit with the charm and fine texture that Scavino is so well known for harnessing.